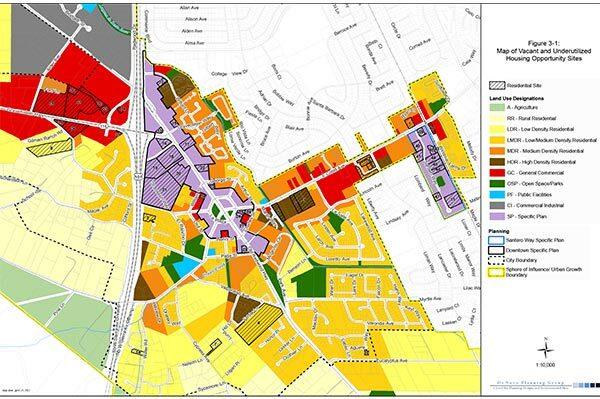 De Novo Planning Group recently prepared the City of Cotati General Plan. As part of this work effort, our team completed a full update to the City’s Housing Element on an expedited schedule. The Housing Element addressed the City’s Regional Housing Needs Allocation for the 2007-2014 period. The Housing Element addressed the requirements of state law, providing a thorough overview of the City’s housing needs and special needs groups. Detailed analysis was provided related to vague residential development standards in the recently adopted Downtown Specific Plan, governmental constraints, inclusionary housing requirements, and infrastructure capacity. A detailed land inventory, as well as programs to encourage development of multi-family housing through consolidation of high density residential sites and incentives for development of multi-family units were prepared. The Housing Element also included programs to bring the City’s General Plan and Zoning Code into compliance with state housing laws regarding permitting of emergency shelters, transitional, and supportive housing and constraints on housing for persons with disabilities, and also included programs to encourage multi-family development due to the City’s history of approving primarily single family projects. Cotati invited De Novo back to prepare the City’s 5th cycle Housing Element, which addressed the City’s needs for the 2014-2022 RHNA cycle. The 5th cycle Housing Element included a comprehensive update to the City’s demographic and housing data, analysis of implementation of the 4th cycle Housing Element, an update to the inventory of housing sites, and an update to the goals, policies, and actions to reflect the City’s needs. 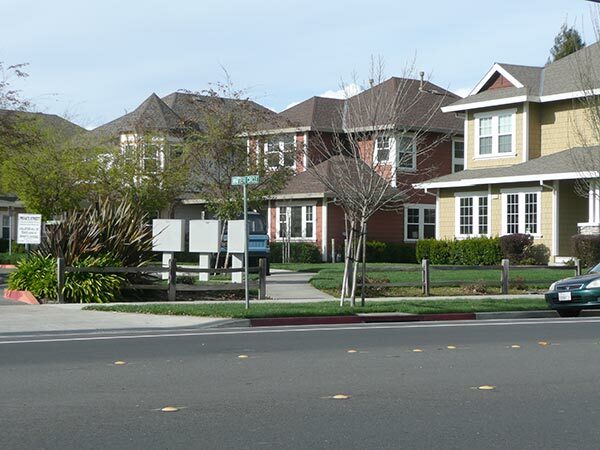 Concurrent with this Housing Element Update, De Novo prepared revisions to the City’s Municipal Code, with a focus on implement Housing Element actions related to density bonus provisions, group homes, emergency shelters, transitional housing, supportive housing, and farmworker and employee housing.